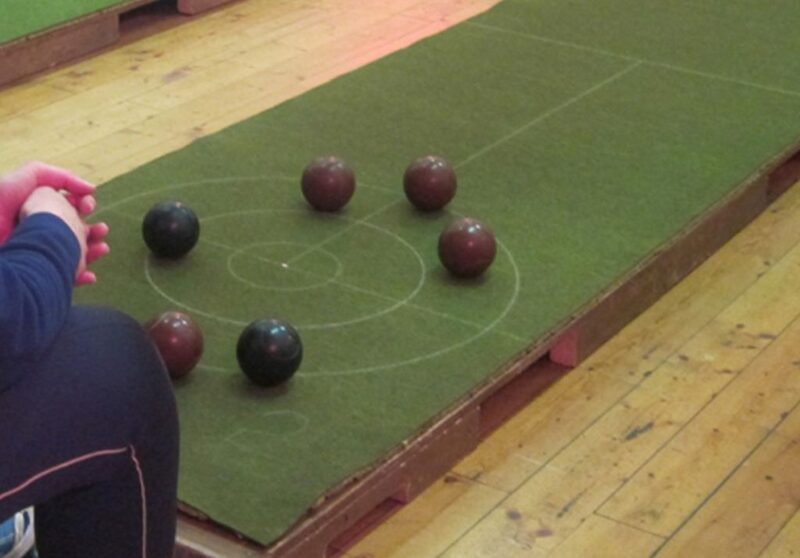 The Inveraray Carpet Bowling Club held its annual festive pairs competition. 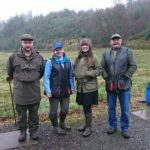 The first prize of turkeys was won by George Morrison and Alan Cameron. Runners up were Duncan Robertson and Marjorie McQuarrie. The New Year bottles competition was won by Donnie McQuarrie and Alan Duff. Runners-up were David Duff and Scott MacIntyre.